This 400 M2 Gallery with a central patio/garden of around 200 M2. 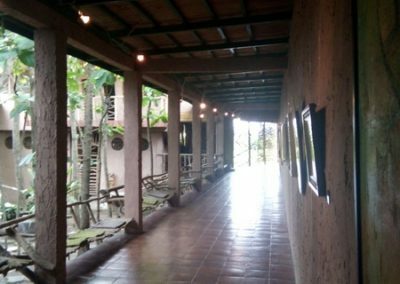 It is ideal for a gallery, a showroom, or SPA, and also perfect for a restaurant. 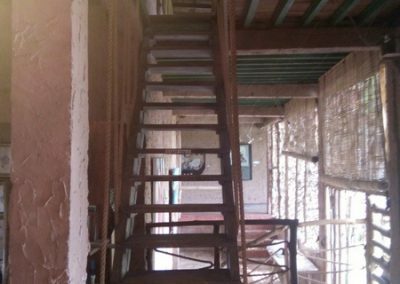 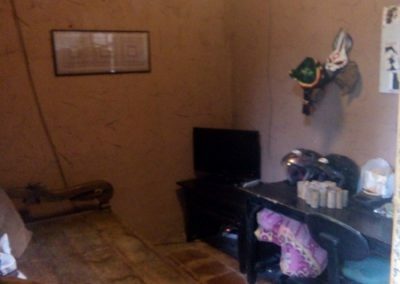 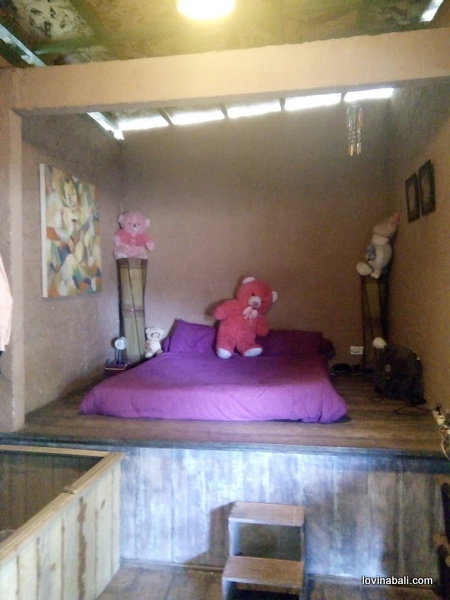 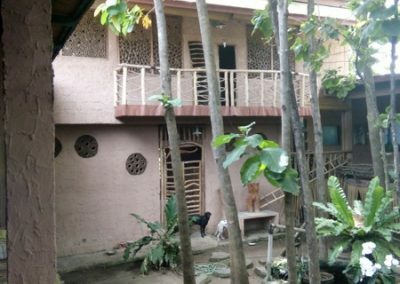 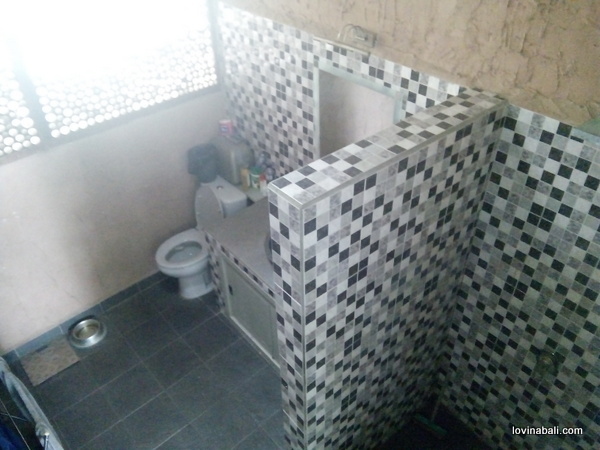 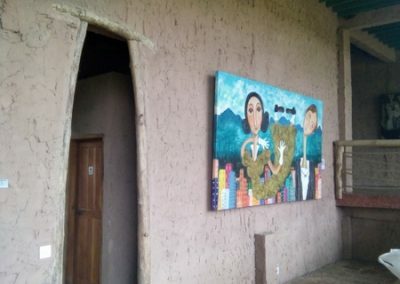 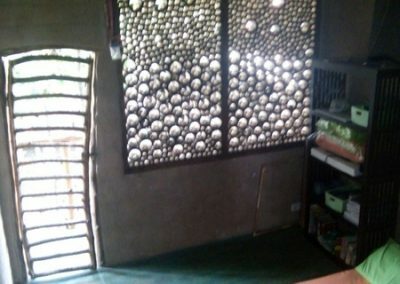 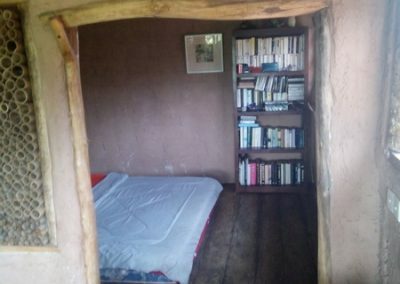 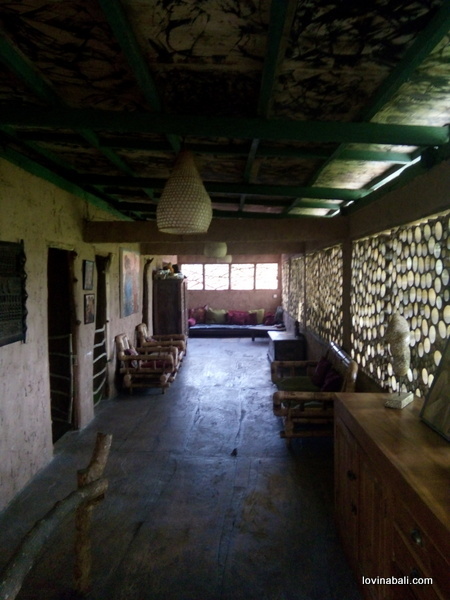 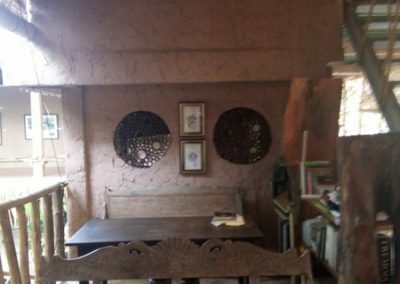 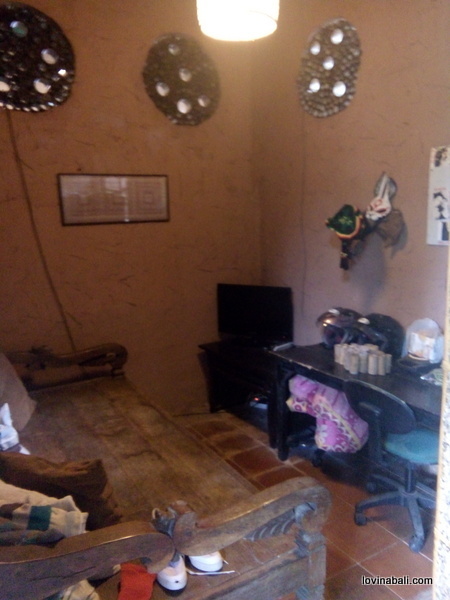 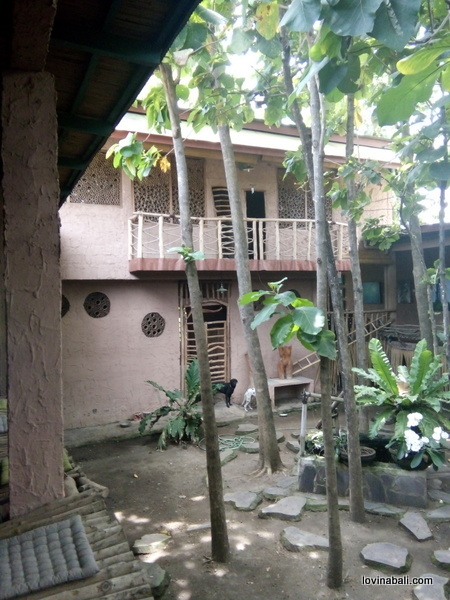 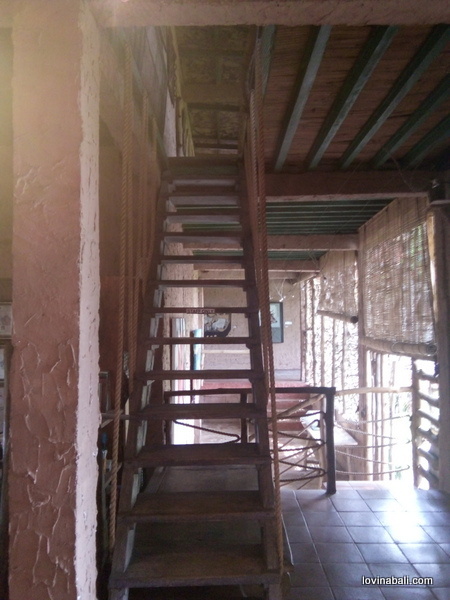 3 bedrooms,1 bathroom, 1 toilet and a large living room upstairs, and ground floor with 300 m2 gallery,an office, and tv area a laundry area and one toilet. 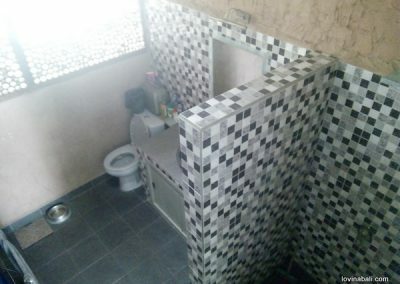 There also is an open kitchen. 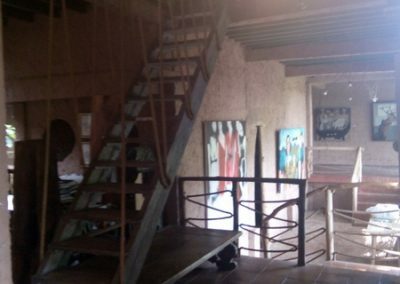 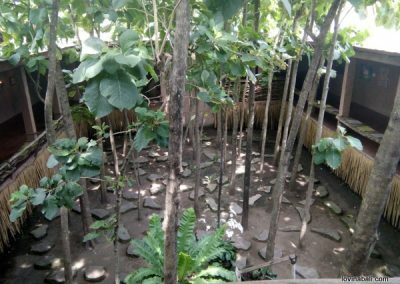 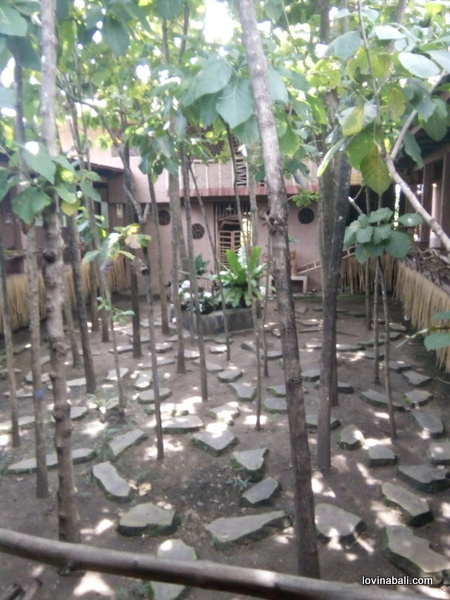 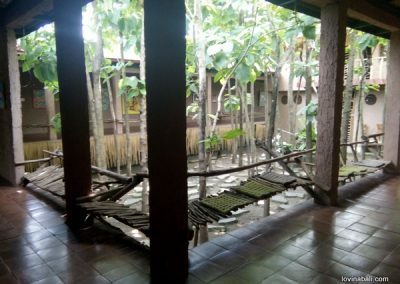 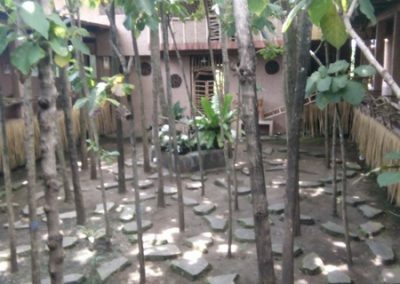 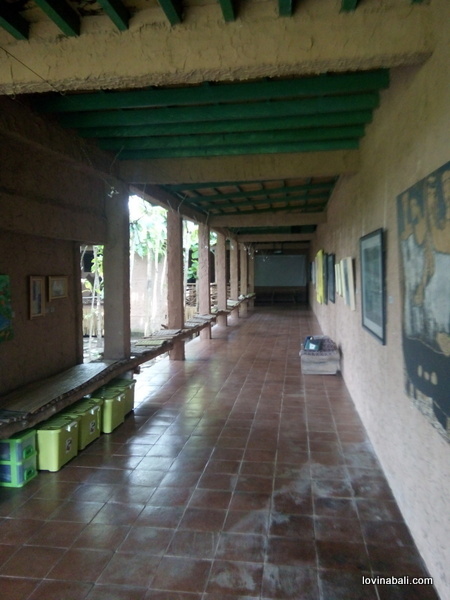 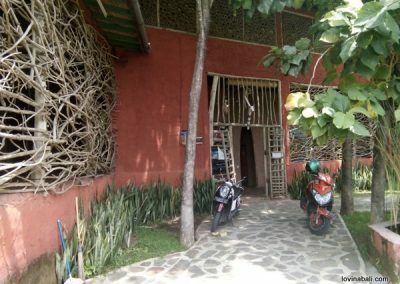 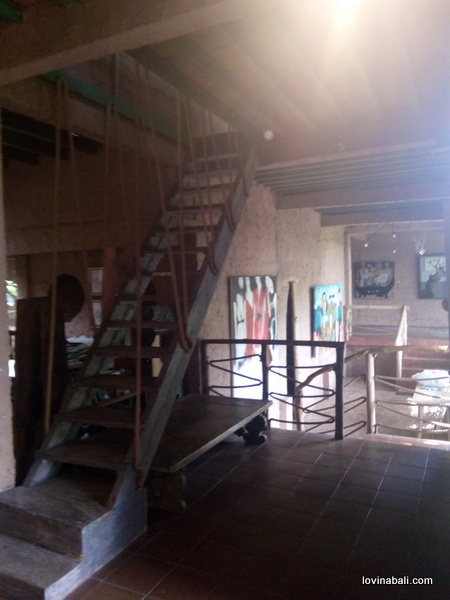 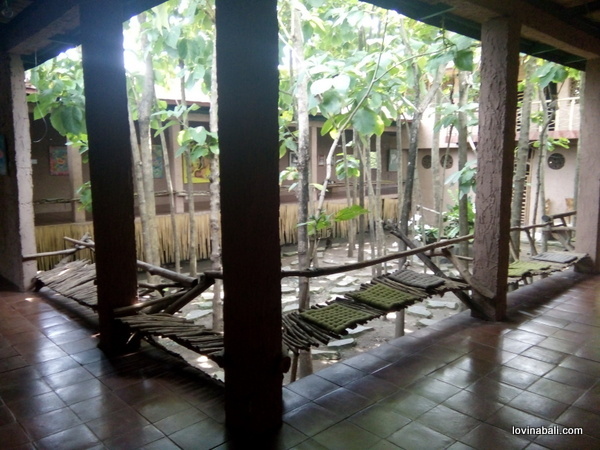 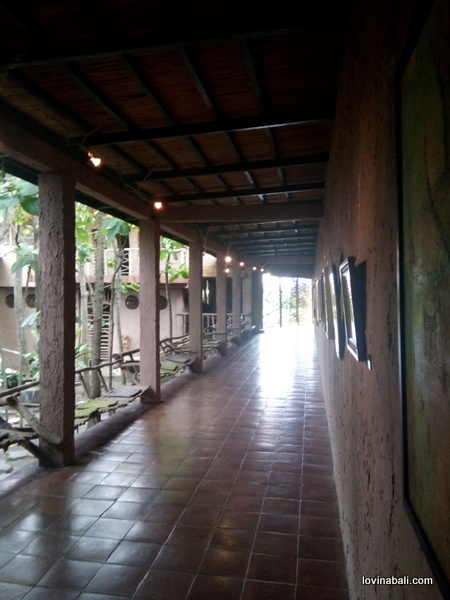 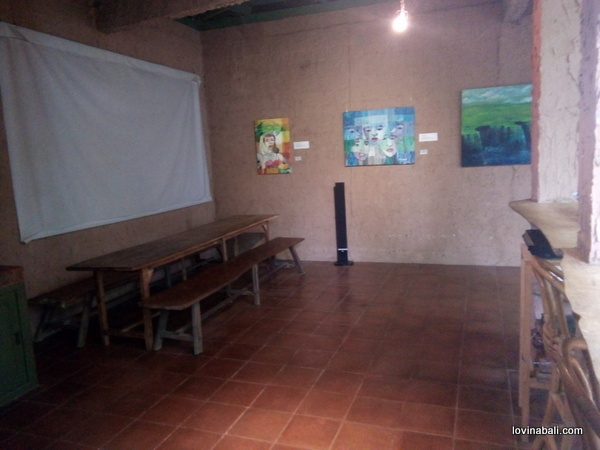 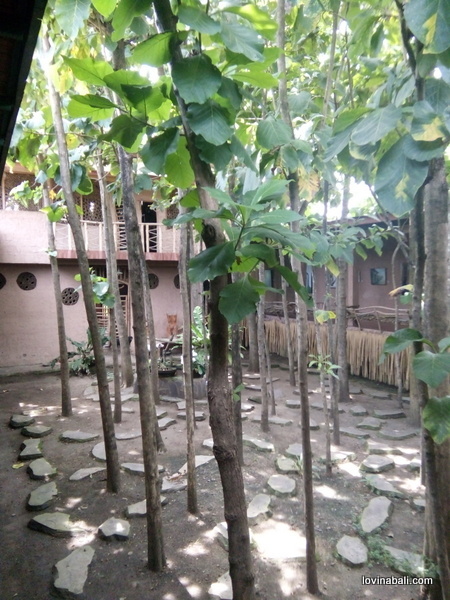 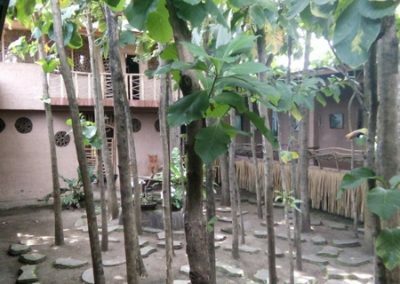 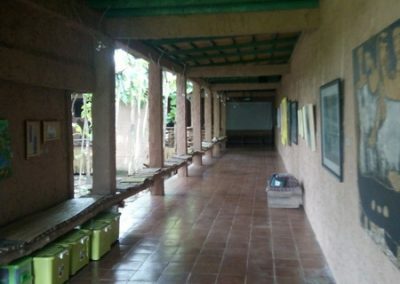 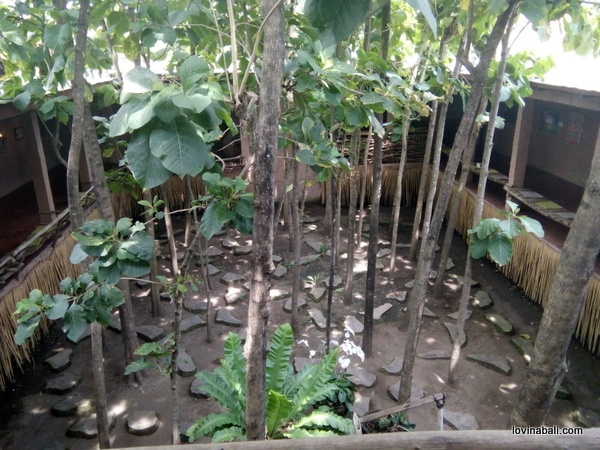 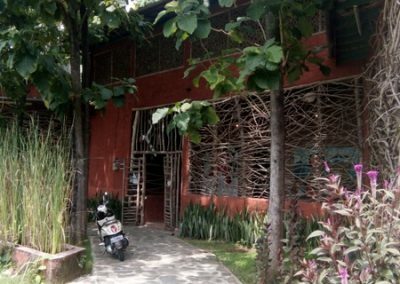 the garden with trees can be seen from from the gallery, at the moment it is a well known gallery in lovina, but can easily be transformed in restaurant or showroom. 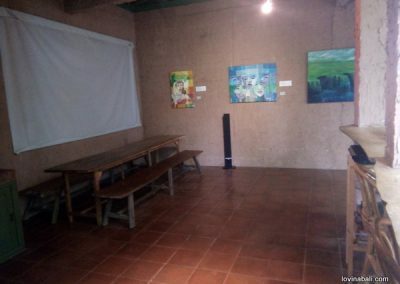 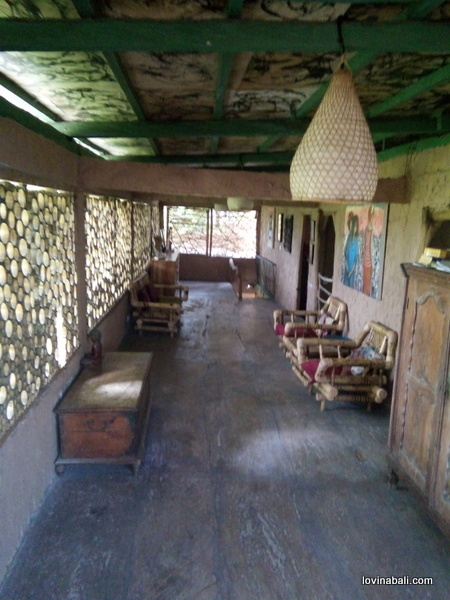 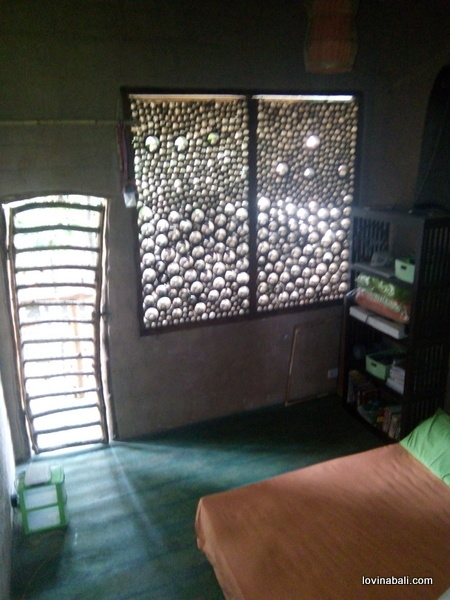 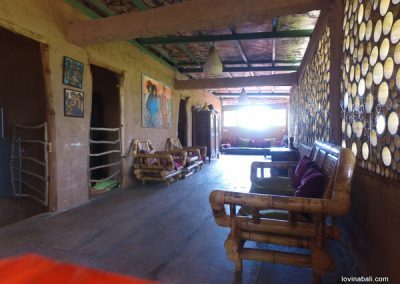 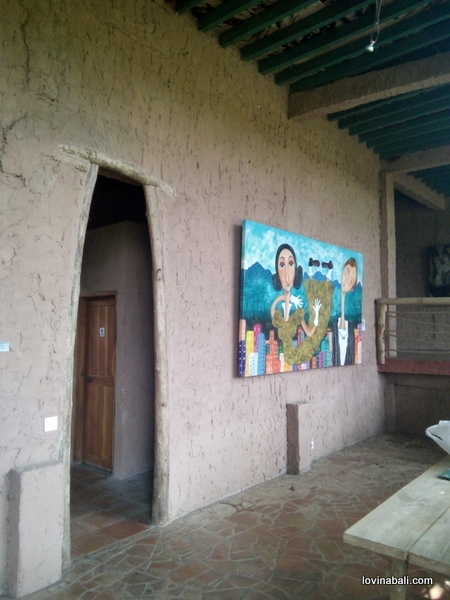 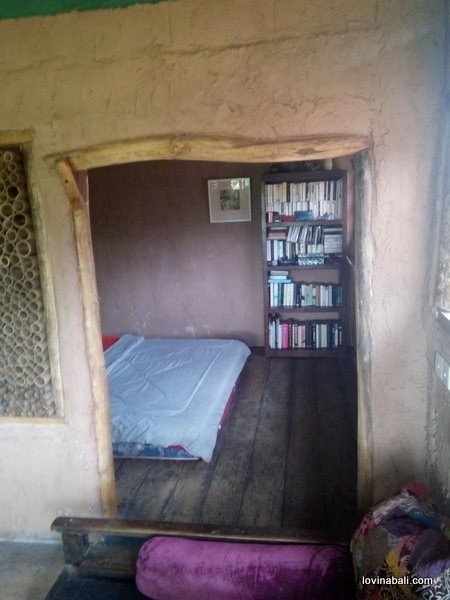 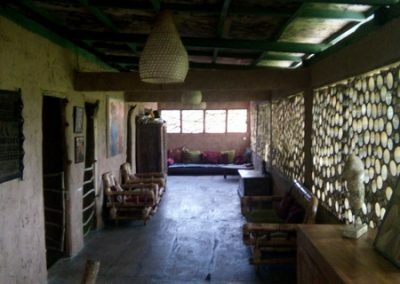 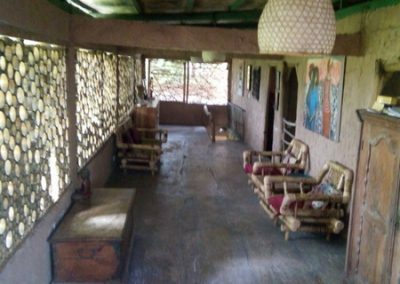 Also ideal as a studio for an artist or artist group. 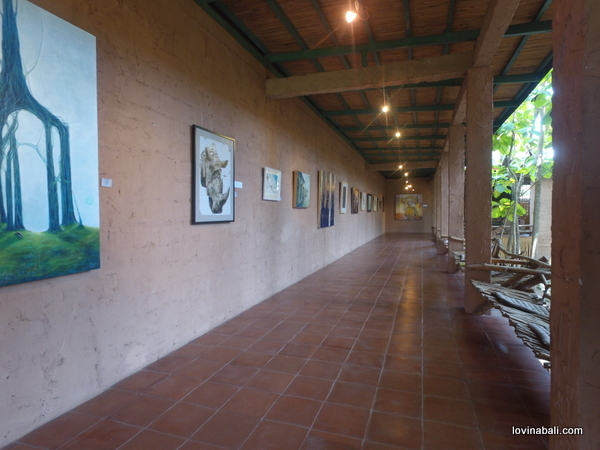 Art in Lovina Bali! 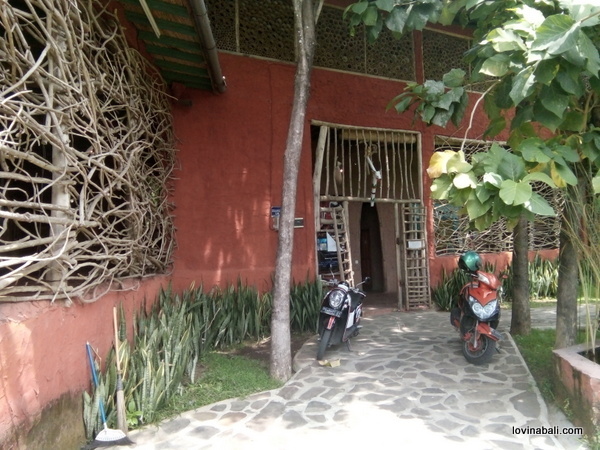 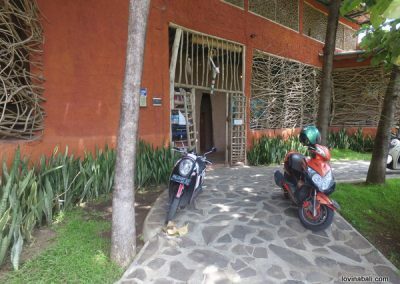 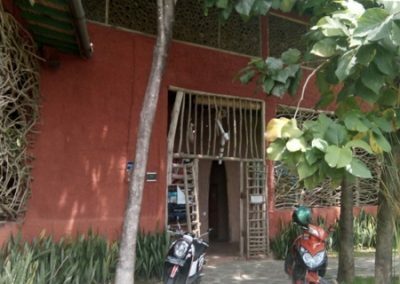 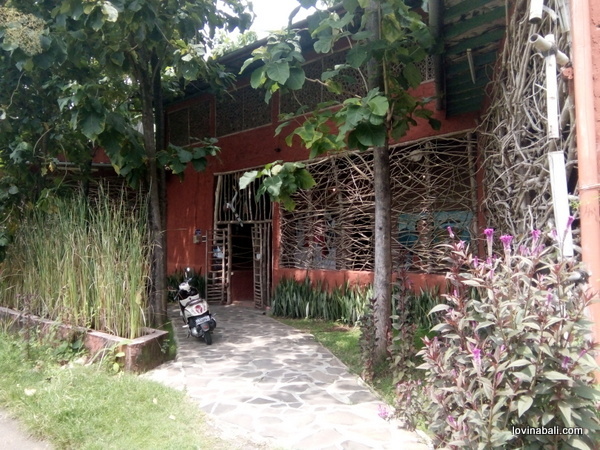 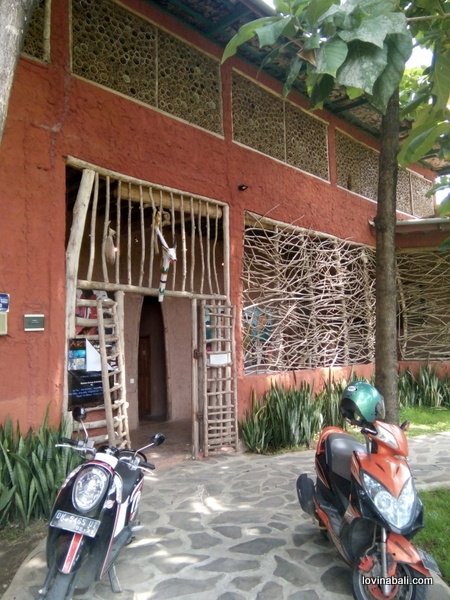 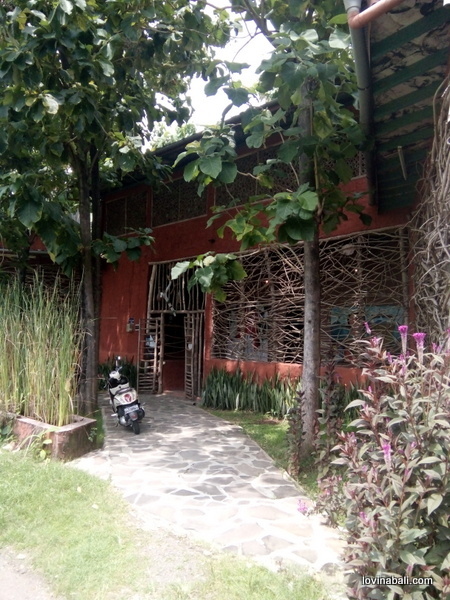 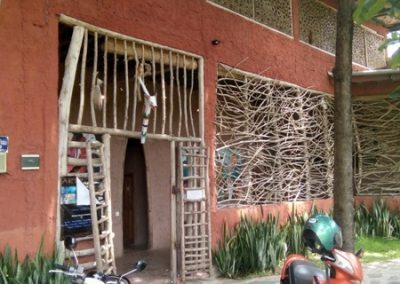 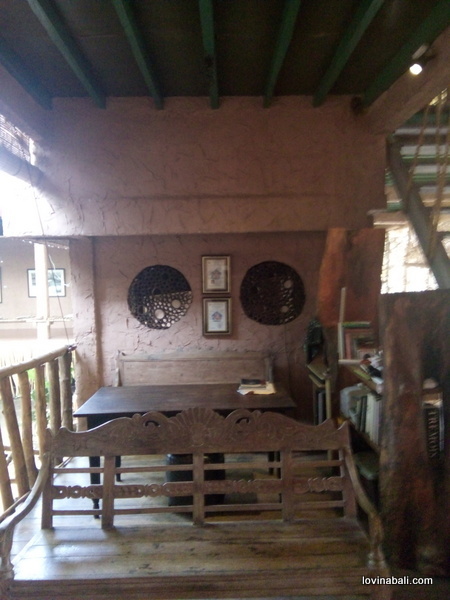 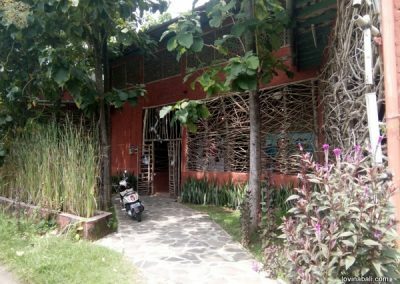 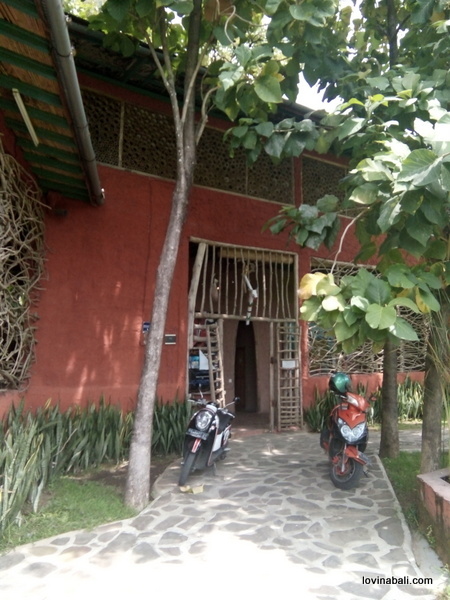 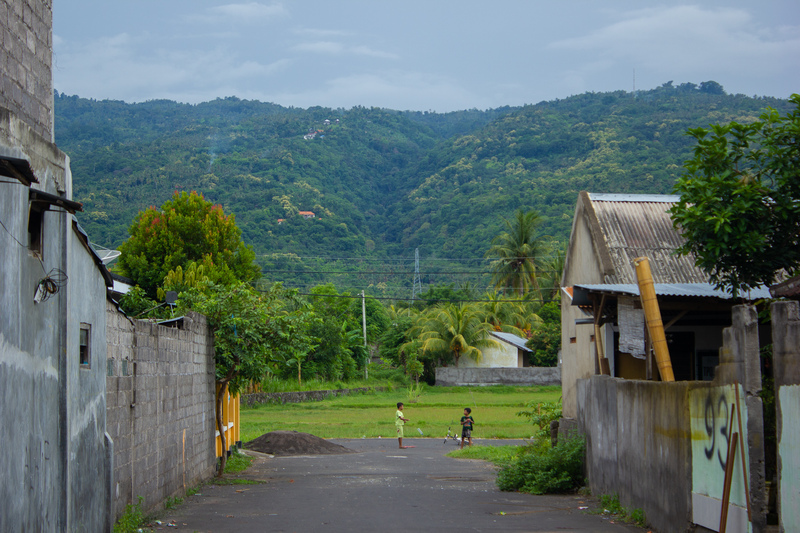 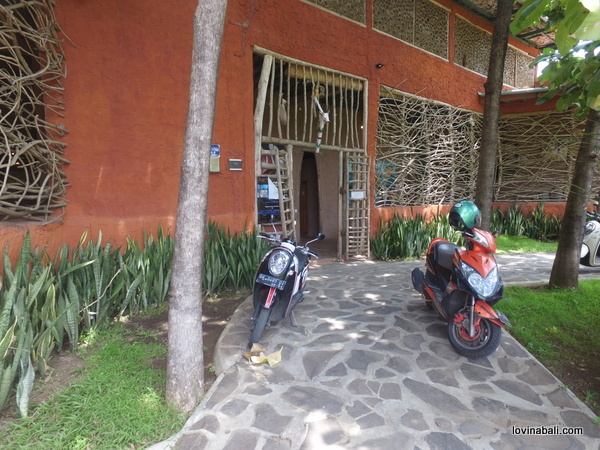 In a quiet place but so close from the main street, it is the really good place to start your business in Lovina.